Restoring your home to its original, comfortable condition at an affordable price is our #1 priority. Ask us about our 10% Less Than Competition Guarantee. We'll beat any competing written estimate. Nearly anywhere in your home or business, mold can become a large problem very quickly, and all it needs is moisture for an extended period of time. When visible growth on painted wall surfaces is present, there should be strong concerns about what is potentially growing inside your walls. Inside the walls of a home or business, mold can find the opportunity to thrive, out of your sight, wreaking unknown havoc on your home without any way for you to notice with an untrained eye. USA Water & Fire Restoration has years of experience containing and removing mold, cleaning and salvaging mold damaged structures, and restoring and preventing future mold damage. 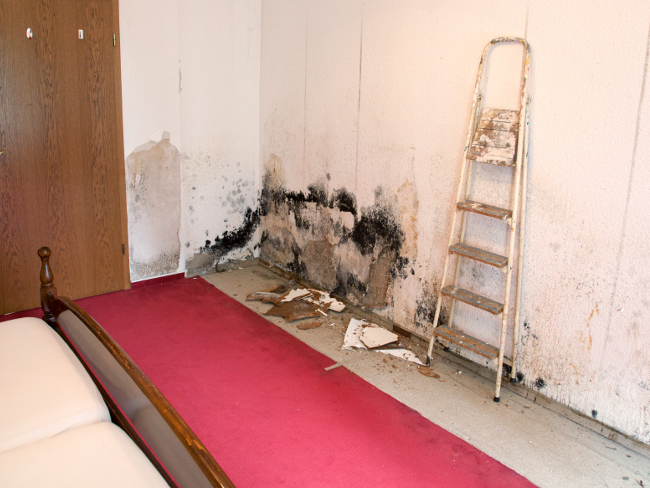 It's always best to have the mold evaluated and removed by USA Water & Fire Restoration. With experience in all projects sizes, we provide expert mold remediation services for single family homes, apartment complexes, multi-family properties and townhomes, as well as retail and commercial properties. What does basement mold smell like? What do you do if you find black mold in your house? How much does it cost to remove black mold from my home? How much does it cost to remove mold from my basement? How much does it cost to remove mold from my house? How much does it cost to remove mold in an attic? 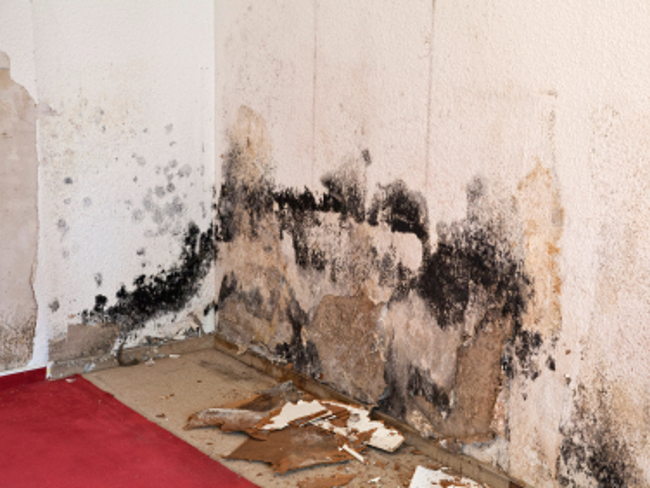 How long does it take for mold to grow after water damage?